A great day out in Den Haag, competing in Round 1 of the Benelux Regional Championships. 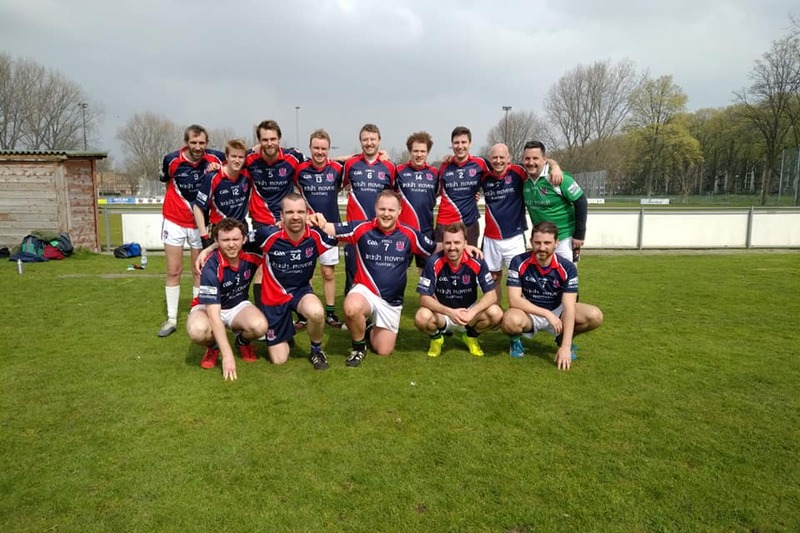 With the hard-tackling Hamburgers, the die-hard Düsseldorfers and the finesse of the French lads from Lille GAA, we lost out in the Shield Final to hosts Den Haag GAA. Some traditional cigars topped off an A1 day. Congratulations to ladies’ cup winners Holland Ladies GAA, men’s cup winners Luxembourg GAA and shield winners Den Haag. Lillehammerdorf abú! Big ball abú!